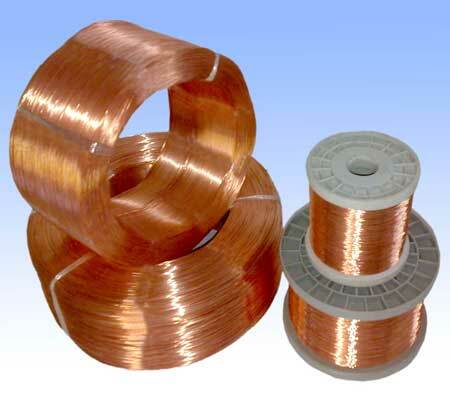 We are engaged in Manufacturing of Annealed Copper Wires that is widely used in electrical applications. Our range of Annealed Copper Wire is known for high electrical and mechanical property in the market. 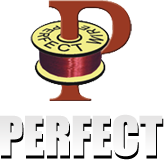 Packing : 1 kg, 3 kg, 8 kg & 20 kg spools Also available in bundles of weight 5 kg to 20 kg.